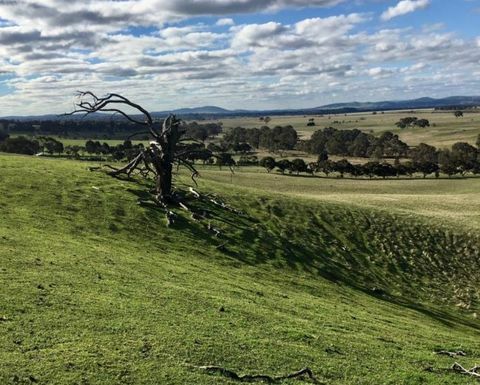 STAWELL gold explorer Navarre Minerals says its 2018 drilling program at Langi Logan has confirmed a high-grade gold discovery. 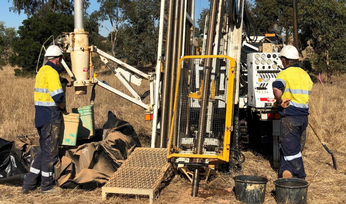 The company received the final assays for 29 aircore holes completed late last year, with intercepts new including 7m at 2.4 grams per tonne gold from 95m, including 1m at 11.1gpt gold; and 2m at 4.3gpt gold from 48m, including 1m at 8.1gpt gold. Last month, Navarre excited the market when it announced a hit of 11m at 5.1gpt gold from 75m. Re-assaying of composite samples in 1m intervals improved the overall grade of the intercept - already classified as the best-ever in the Stawell Gold Corridor - by 20%. The original 11m hit was confirmed, as well as 1m at 15.8gpt gold, 1m at 9.5gpt, 4m at 3.2gpt from 66m, including 1m at 7.4gpt gold and 5m at 3.5gpt. They were all within a broader intercept of 22m at 2.9gpt gold from 66m to end of hole, which was previously reported as 33m at 2.4gpt. 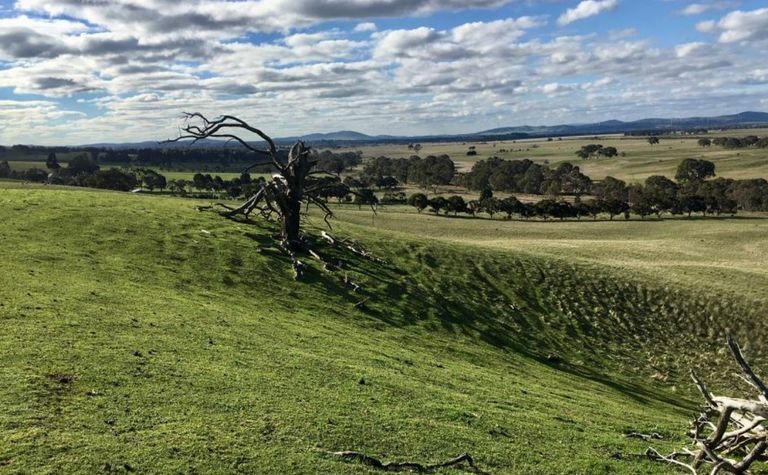 Navarre said the results confirmed the potential for the 6km-long Langi Logan basalt dome to host a "large-scale, high-quality gold system", similar to the nearby 4 million ounce Magdala gold mine, 40km to the north. The current drilling program has been expanded to 6000m from the planned 4000m. 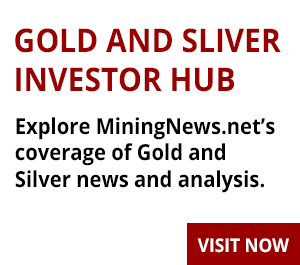 "The results indicate potential for a new gold discovery to follow our maiden discovery at the Irvine gold project," Navarre managing director Geoff McDermott said. 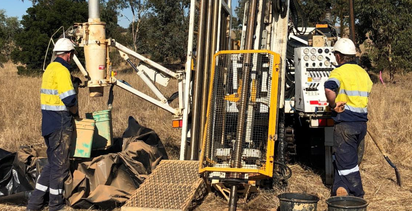 "Drilling has now recommenced following the Christmas break and we look forward to expanding the mineralised zones as we strive to deliver our second gold find along the proven Stawell Gold Corridor." Langi Logan is to the south of Navarre's Irvine gold project. The company is also in joint venture with Catalyst Metals to the south of Catalyst and Hancock Prospecting's high-grade Four Eagles project. Shares in Navarre rose 5.2% to A6c, valuing the company at around $25 million.